MOSCOW — Sept. 17 was looking to be a good day for Russian President Vladimir Putin. After concerns had mounted for weeks among international observers that his ally in the Middle East — Syrian President Bashar Assad — would mount a final, messy assault on the rebel holdout of Idlib province, Putin was able to don his favorite new hat: that of Middle Eastern peacemaker. It all started with Turkish President Recep Tayyip Erdogan visiting Putin in the Russian resort town of Sochi. When the two emerged from their meetings to face the press, they announced an agreement to jointly establish a demilitarized zone near Idlib to separate regime forces from the various rebel groups taking position in that city of some three million people. Putin lauded the agreement — which will see Russian and Turkish troops enforcing the demilitarized zone once it is established Oct. 15 — as a “significant” milestone. And its implication was not lost on Margarita Simonyan, the chief editor of Russia Today, a media outlet funded by the Russian government. She had just this month — some say likely at Putin’s behest — conducted an interview with two individuals identified by the U.K. as Russian intelligence agents of the GRU and as suspects in the poisoning of former Russian spy Sergei Skripal, using a Soviet nerve agent in the British town of Salisbury in March. “Do I understand correctly that we just won the war in Syria?” Simonyan tweeted the evening of Sept. 17. Whatever sense of control over the situation in Syria that Russia felt, or hoped to project, was undermined by the fog of war just a few hours later when Syrian air defenses shot down a Russian IL-20 with 15 servicemen onboard. In the initial confusion, Russian media reports speculated that the plane was downed by a French destroyer firing missiles off the coast. But when the dust settled, blame fell on Israel. Striking at targets on Syria’s Latakia province, where Russia’s air forces are based, Syrian air defenses responded against Israeli F-16s. 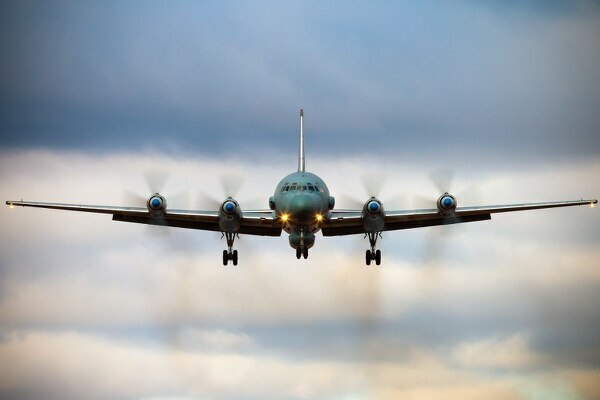 The Russian IL-20 found itself, according to the Russian Ministry of Defence, caught in the crossfire. Liability falls on Israel, the ministry said, because warning of the strike came just one minute in advance. Don't expect a co-production on a fifth-generation fighter between Turkey and Pakistan anytime soon. But by the end of the day, Putin inserted himself into the fray and defused the situation with a phone call to Israeli Prime Minister Benjamin Netanyahu. 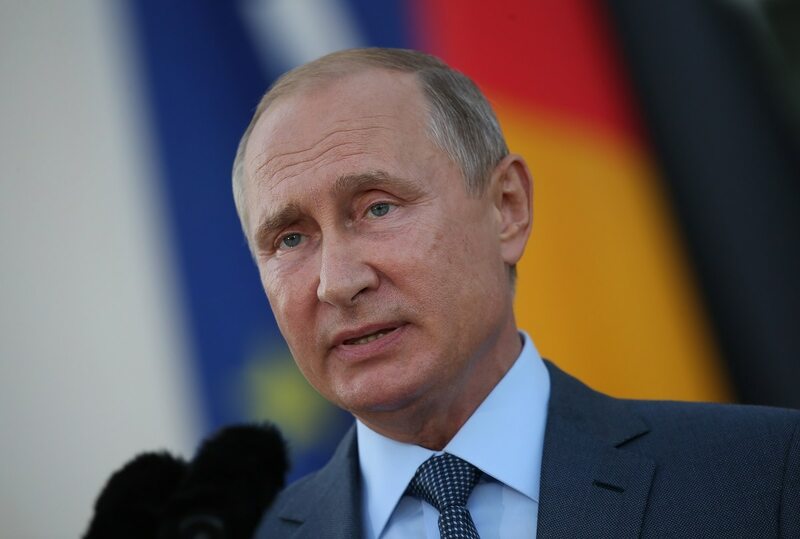 Putin chalked up the incident to a “tragic series of events,” and in a readout of his conversation with Netanyahu urged Israel to take measures to prevent such a thing from happening again. Analysts in Moscow said Russia has only itself to blame for the loss of the aircraft. One source close to the Defence Ministry, speaking on condition of anonymity, noted that flying a reconnaissance operation when there were ample indications of pending strikes in the area was a critical operational oversight. Others pointed to the lack of friend-or-foe identifiers in use. A potentially dangerous incident was avoided, but Israel’s relationship with Russia may suffer long-term setbacks over this incident. The Israelis were conducting strikes closer to Russian positions than ever before, almost right under their nose — a humiliating action in Russia’s eyes, Frolov noted. The incident also highlighted the lack of coordination with Syrian forces. Frolov does not anticipate long-term fallout in Russian-Israeli relations, but the Defence Ministry source says Russian trust in the Israelis has been severely undermined. The downing of the IL-20 certainly deprived Putin of a moment to gloat over his agreement with Erdogan on plans for Idlib, as it dominated the news cycle long enough for doubts about the agreement to settle in. Speaking to reporters Sept. 18, Kremlin spokesman Dmitry Peskov said the incident with Israel will have no impact on Idlib, and plans will proceed. But many questions remain concerning the Idlib proposal, including — as always — the Kremlin’s control over Assad, who may yet expect to regain control over Idlib in the future. Turkey can also throw a wrench in the situation, as the deal heavily favors Russian interests, noted Frolov. Russia is practically calling on Turkey to oversee the disarmament of extremist rebel groups in an ambitious time frame, he added. “The deal could end up being very significant if Turkey succeeds and the truce holds,” Frolov said. “If the opposition under Ankara’s protection retains control over substantial real estate, we could see a meaningful political settlement arise that keeps Assad where he is now, but does not give him control over the rest of Syria — including U.S.-controlled eastern Syria.